The luxury segment looks choc-a-bloc with model updates and some truly desirable new cars for 2018. From a slew of models by the German top three, to dream cars such as the Aston Martin DB11 Volante as well as the absolutely bonkers Lamborghini Urus SUV, there is something for everyone. 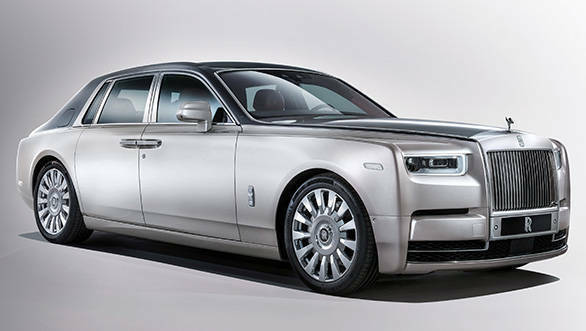 There is also talk of the 2018 Rolls Royce Phantom coming to the country. 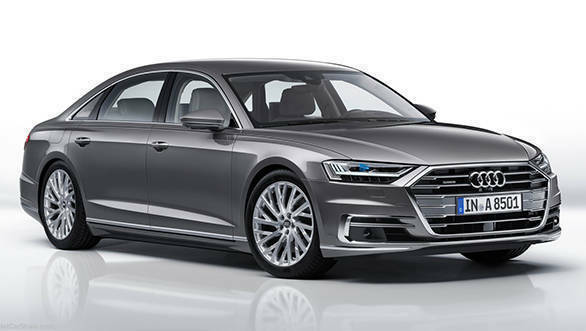 The year also promises to bring in the latest in autonomous driving technology to the country with the Audi A8 L. However, as to whether this self-driving tech is permitted by the legislation in India remains to be seen. Our personal pick from the list? The Lamborghini Aventador S Roadster. 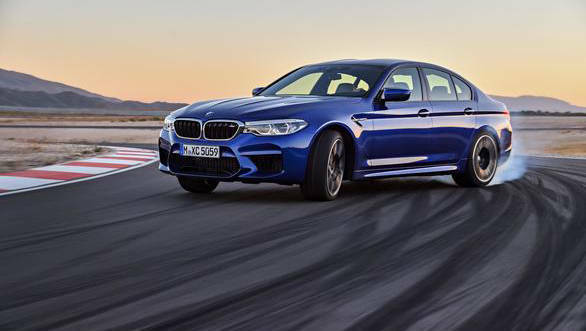 The all-new BMW M5 is coming to India this year and has mind-numbing numbers - 608PS, 750Nm, 4.4l bi-turbo V8 and a 3.4s 0-100kmph spirit! We are waiting in excitement. 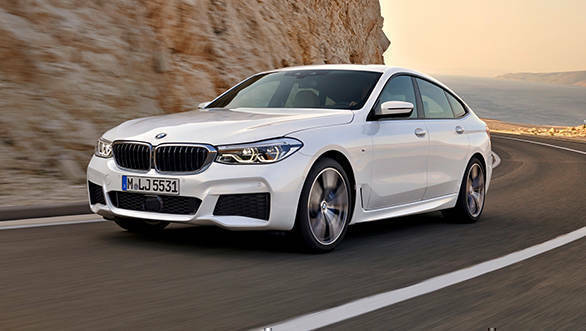 The sleeker, lighter and more powerful 6 Series based on the 5er's underpinnings is headed to our shores by the festive season to take on the upcoming Mercedes-Benz CLS. 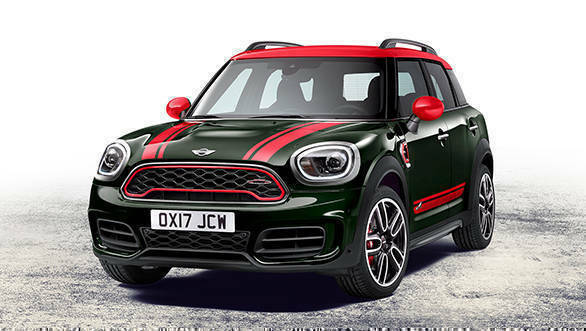 The next-generation Countryman has a handsome bodywork that sits on a completely new platform and is headed to India by mid 2018. 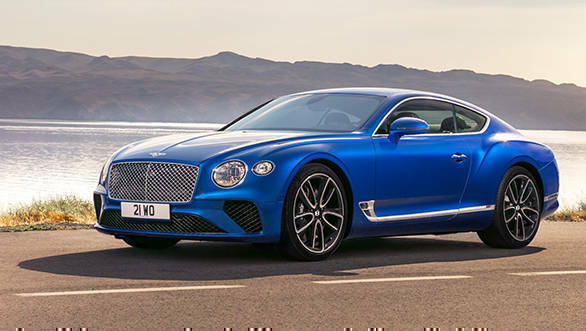 Inspired by the beautiful EXP10 Speed 6 concept, the all-new Bentley Continental GT debuted at the 2017 Frankfurt Motor Show. It comes to India later this year and will raise the bar with its powerful yet cleaner engine and new-age bespoke elements. 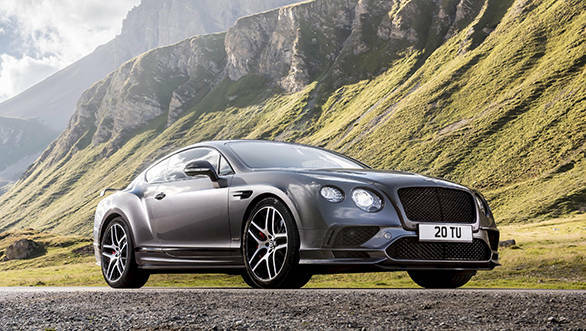 The Continental Supersports is the fastest four-seat convertible in the world managing to sprint from naught to 100kmph in 3.9 s on its way to a 330kmph top speed. Rumored to reach India by late 2018 to rival the Aston Martin Vantage. 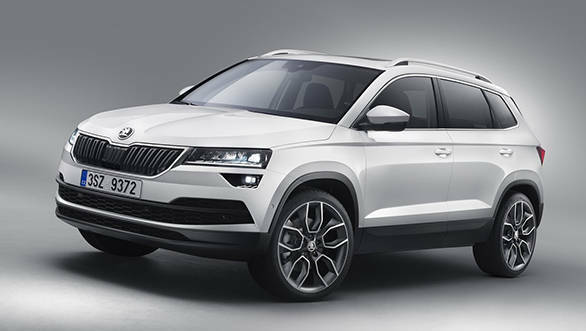 A successor to the capable Yeti, the Karoq is Skoda's latest compact SUV offering that will enter the premium space of the market later this year. We believe the Karoq will be offered with 190PS 2.0 TDI diesel and a 150PS 1.5l TSI petrol engines in India. 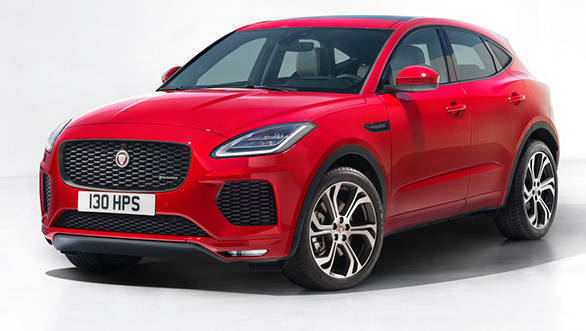 Jaguar's volume game that is spearheaded by the F-Pace, will see another player in the form of the entry-spec E-Pace crossover. We are told that Jaguar India is mulling a 2018 launch for the E-Pace, followed by local assembly by 2019. The all-new Wrangler Unlimited JL takes its cues from the iconic CJs from the yesteryears. 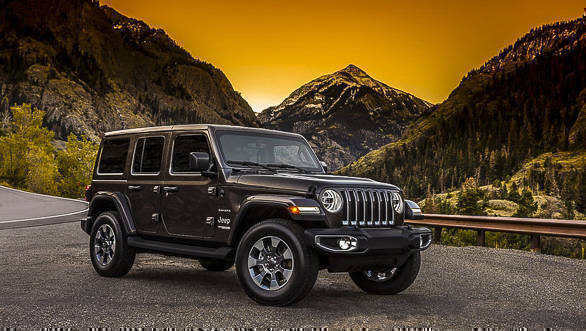 The 3.6-liter Pentastar V6 petrol motor continues to power the JL as well, which is speculated to hit the Indian market by late 2018. 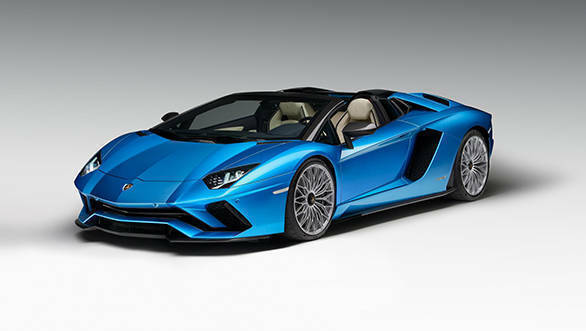 The Aventador S Roadster retains that glorious sounding naturally-aspirated 6.5-litre V12 which makes 740PS/690Nm. It has a top speed of 350kmph and takes 3.0 seconds flat to reach 100kmph. Fancy these numbers with the roof down? We do! Mercedes-Benz has tweaked their flagship offering the S-Class in terms of design, features, assistance systems and drivetrains (all of which get certain degree of hybridization). The AMGs now produce more power than ever. 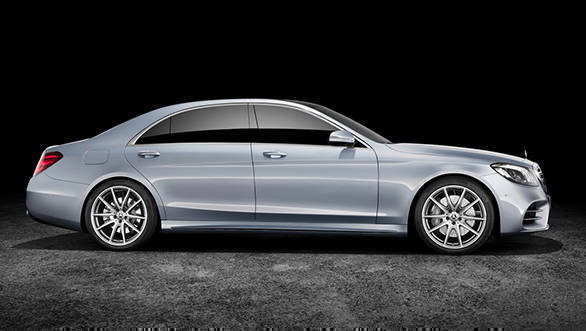 All the updated S-Class model come to India by the festive season. 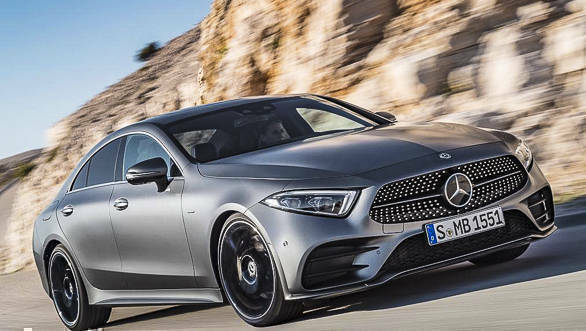 The new CLS is based on the Mercedes-Benz E-Class and that's where most of the underpinnings and interior design influences and equipment comes from. Expect the model to reach Indian shores by the end of 2018. 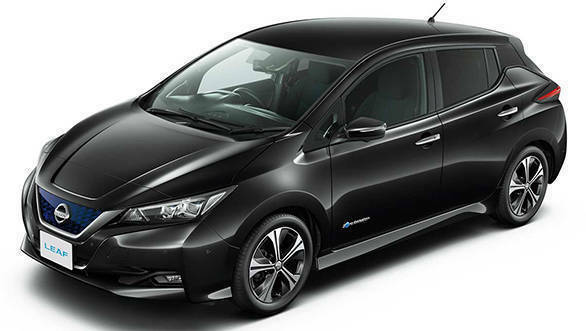 Nissan's next-generation Leaf featuring long-range lithium-ion batteries and semi-autonomous driving technologies is expected to come to India by the end of 2018. 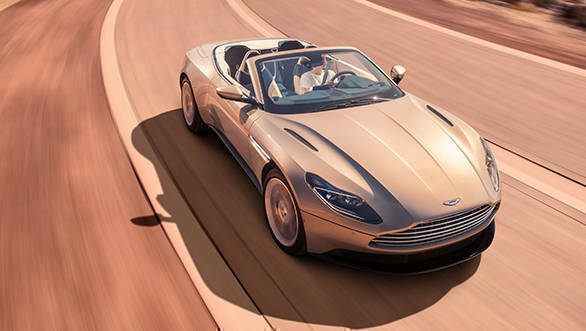 The light and sleek Aston Martin DB11 Volante shows off the brand's beautiful new design direction and is powered by a twin-turbo V8 motor. It is expected to be launched in India by mid 2018. 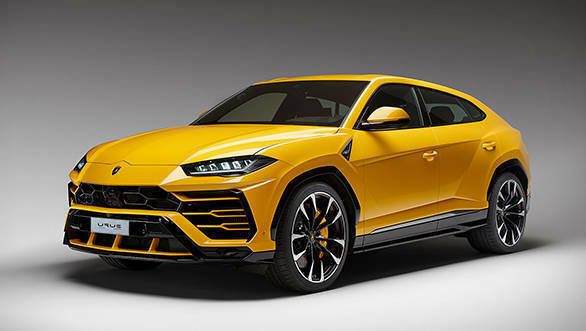 With the 650PS Urus, Lamborghini has given birth to the Super-SUV genre and probably by the time you read this, the 4.0l V8 powered monster is already scorching the sands and tar in India. It doesn't have any natural rivals, but if you insist, the Bentley Bentayga and the Range Rover Sport SVR come to mind. Lexus will bring its worldwide battle for super-luxury supremacy to the India shores this month as the LS 500h hybrid takes on the S-Class, 7 Series, A8 L and the XJ L.
The Audi Q3 rivaling XC40 is the smallest SUV produced by the Swedish carmaker and is also the first car based on their new Compact Modular Architecture (CMA). 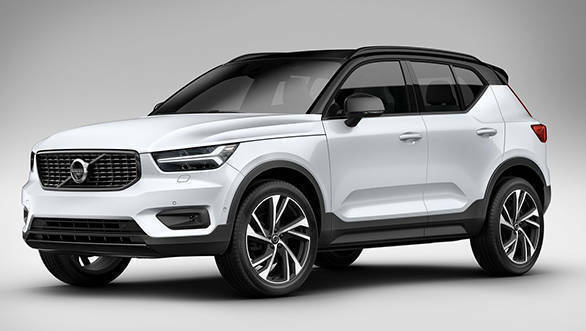 The XC40 will be launched between March and May and as you read this, our correspondents are driving the car in Spain. Stay tuned for the review. The Audi A8 L created headlines for being the first production car to boast of full autonomous driving tech. While those self-driving features may not come to India, the new A8 L will have enough kit and oomph to take on the likes of the updated S-Class and the new LS 500h, when it goes on sale by late 2018. The original sportback of the Audi model range is expected to debut with its second iteration in 2018. 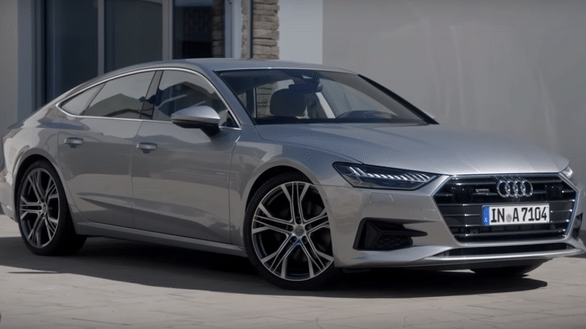 The new Audi A7 gets a sharper design, new engine options as well a mild hybrid system with a 48-volt electrical system. BMW is upping its GT line with the new 6 GT that is expected to make its Indian debut at the Auto Expo. It will be more spacious, efficient and powerful than the 5 GT is replaces. 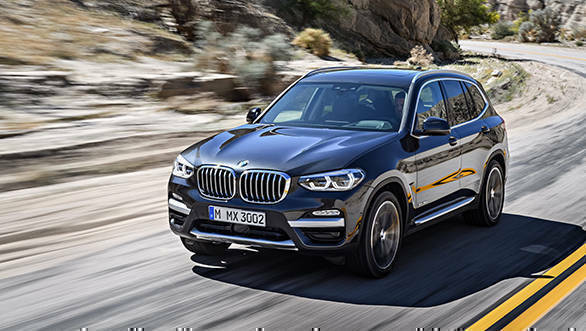 The new BMW X3 is coming sooner than expected (between March and May) and boasts of an all new design, a lighter chassis, longer wheelbase and a higher ground clearance. Expect a new range of drivetrain and trim options too. Aston Martin designers have really gone all out with this one. 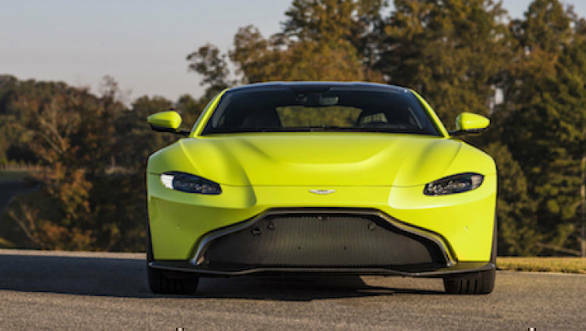 The 2018 Vantage is rumored to go on sale by mid 2018 and is powered by a DB11-derived twin-turbo V8 that makes 510PS and 685Nm! 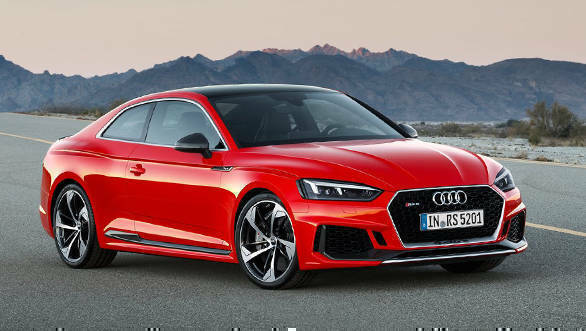 The A5 brat pack is here, but it is the new RS5 that we are eagerly waiting for! If the S5 is anything to go by, the new RS5 should be an aural bliss married to raw performance - thanks to the 455PS/600Nm V6. Get it already, Audi! The second-generation of the Audi Q5 will hit showrooms by the time you buy next month's issue of Overdrive. 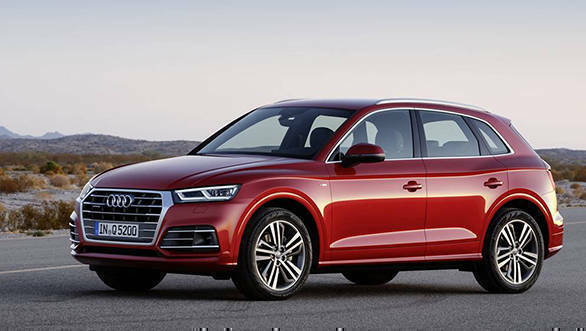 The Q5 is now lighter, wears an evolutionary design and has an updated range of engine options that claim to be cleaner and more efficient in their operation. This will mark the eighth model in the Rolls Royce line-up to take up the Phantom moniker, which began way back in 1925. 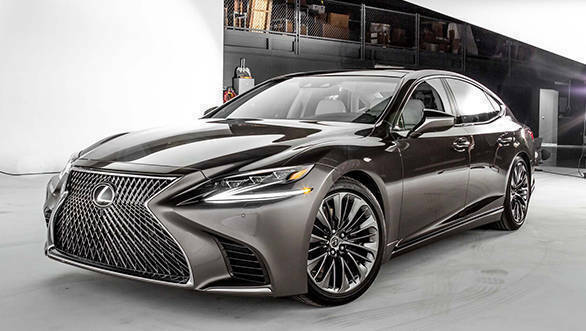 It wears a more rounded design with less slabby sides and an even larger grille and employs many aluminum components to shed weight. The new 'Architecture of Luxury' platform also shrinks the dimensions by a smidgen. 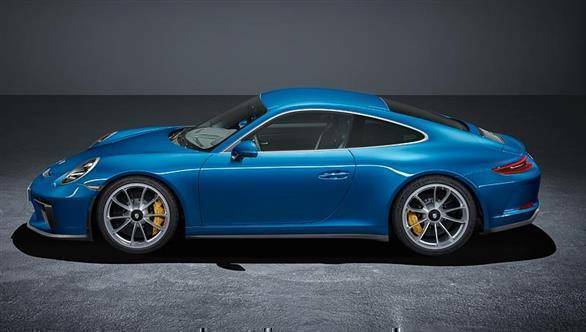 The GT3 Touring Package caters to the demand of purists for a Porsche 911 GT3 without the rear wing. And we would not disagree with them, as the Porsche 911 GT3 Touring Package has a derriere that harkens back to Porsches of yore. The rear wing makes way for an auto-deploying spoiler on the Touring Package, while the car shares all its naturally aspirated 4-litre flat-six engine with the GT3.